Since first working in her family's Mendocino vineyards, Kathryn Hall dreamed of a place to showcase fine wines alongside expressive art and masterful architecture. 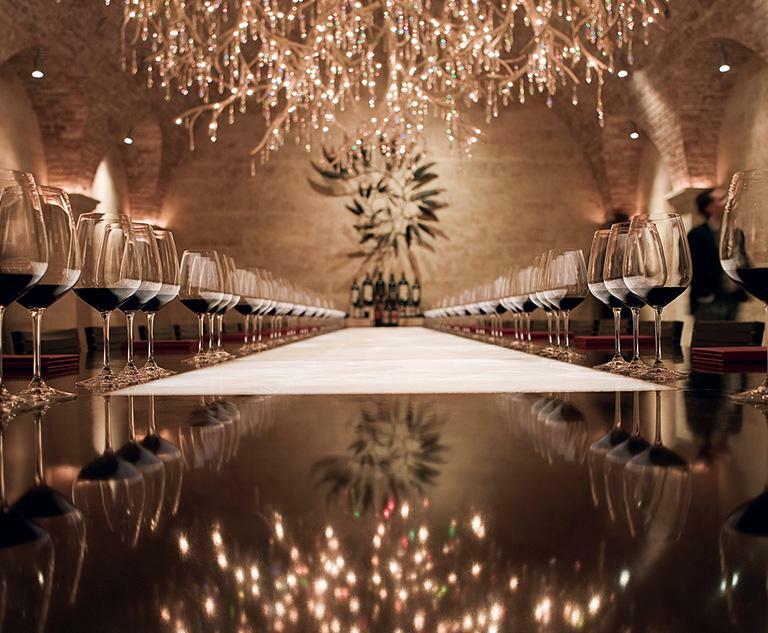 Now, Kathryn and Craig Hall are creating an unrivalled destination in the Napa Valley - where winemaking excellence and innovation meets contemporary design to celebrate life and inspire the senses. Wine Spectator 93"Ultrarich and multiflavored, with a range of deep, baked berry notes. Intense and focused, balanced and persistent, this ends with touches of red and black licorice and subtle, grainy earth accents and tannins."